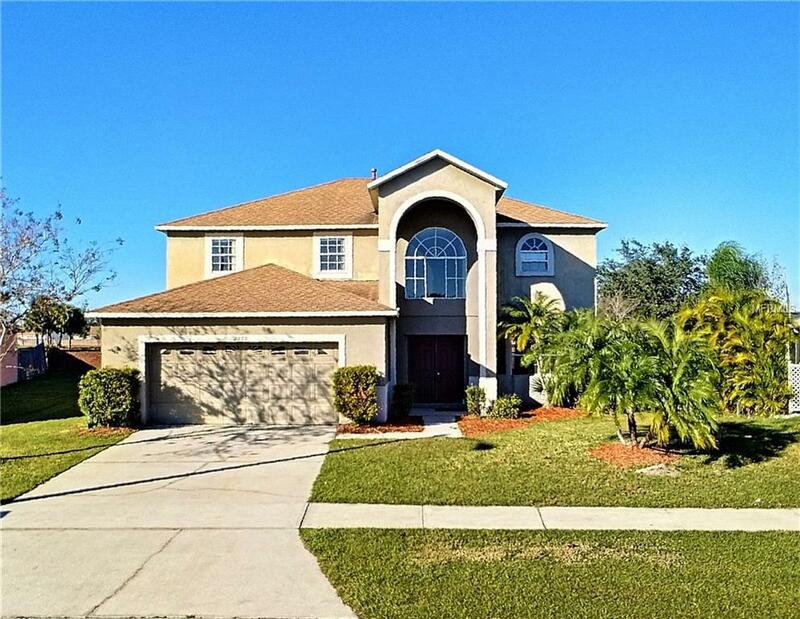 This cozy 2 story home features a very spacious style floor plan with a fully equipped kitchen that comes with all new appliances; gathering areas include the living room, a large family room, a dinning room, and an enclosed patio. Home offers a two car garage and multiple closets for plenty of storage options, plus ceiling fans in all rooms. This home has been COMPLETELY PAINTED in the interior, has all NEW CARPET, and a REMODELED master bathroom. In addition, popular shopping, dining, entertainment destinations are all within minutes. Don't miss this great opportunity! !